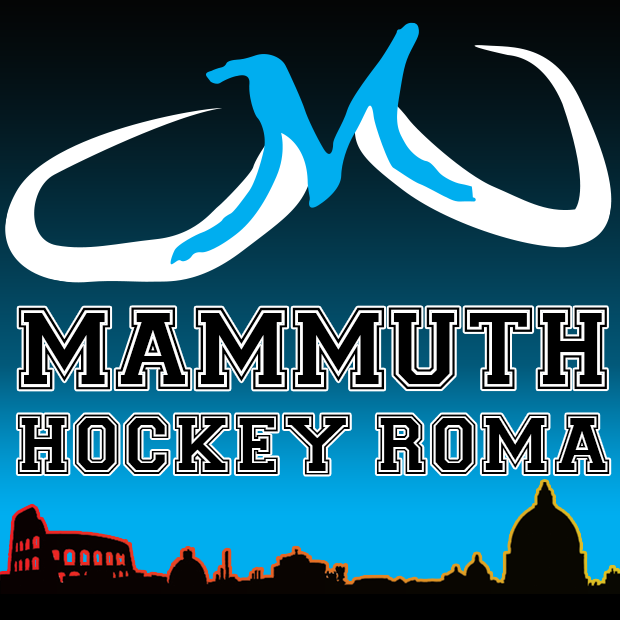 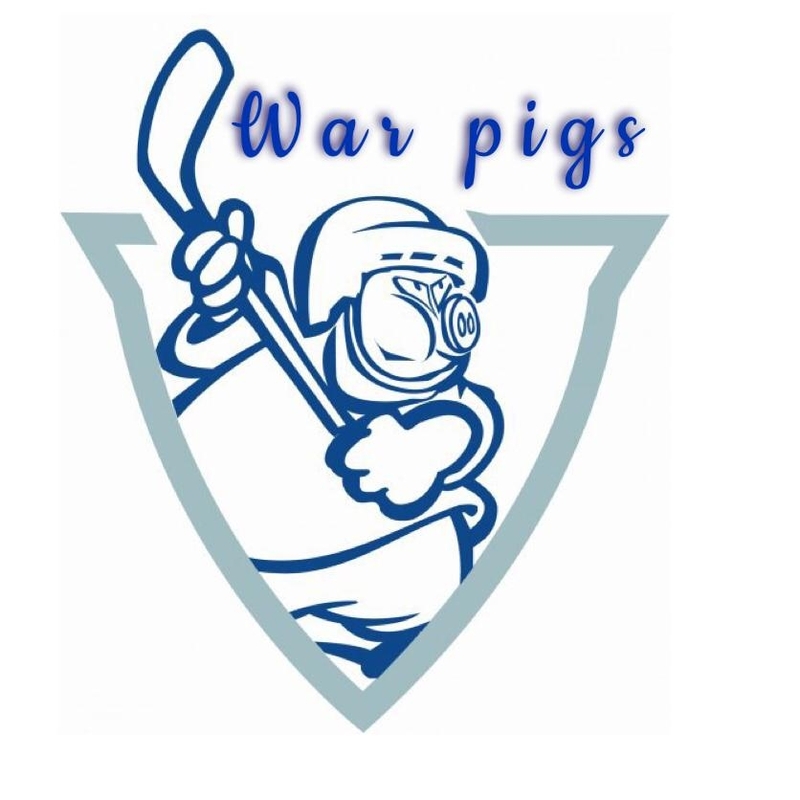 Mammuth Roma vs Old Style Torre Pellice A.S.D. 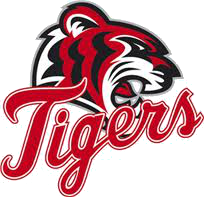 Tigers vs Old Style Torre Pellice A.S.D. 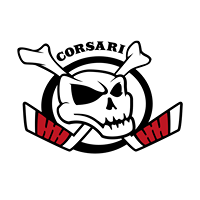 Corsari Riccione vs Old Style Torre Pellice A.S.D. 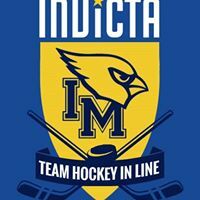 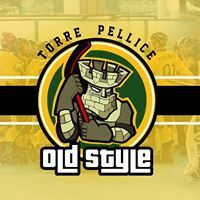 Invicta Skate Modena vs Old Style Torre Pellice A.S.D. 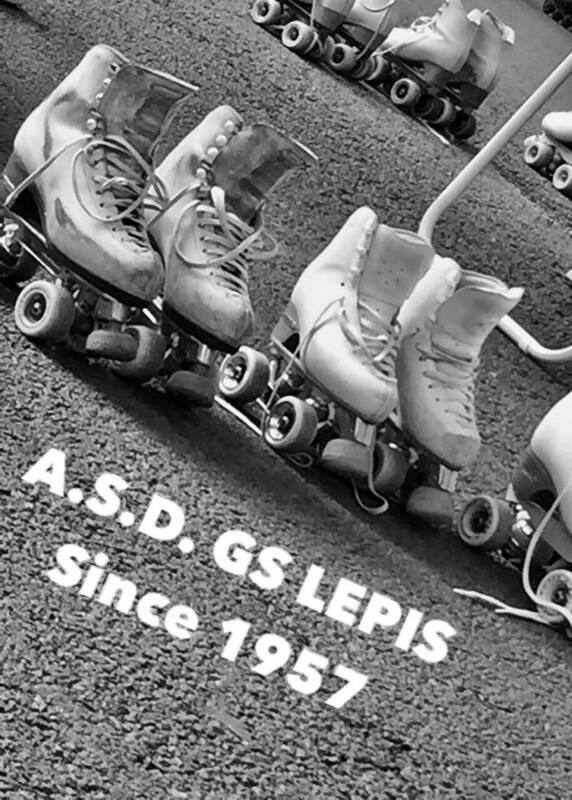 GS Lepis vs Old Style Torre Pellice A.S.D.